The Galaxy G555P Spiral Staircase is beautiful spiral staircase design. 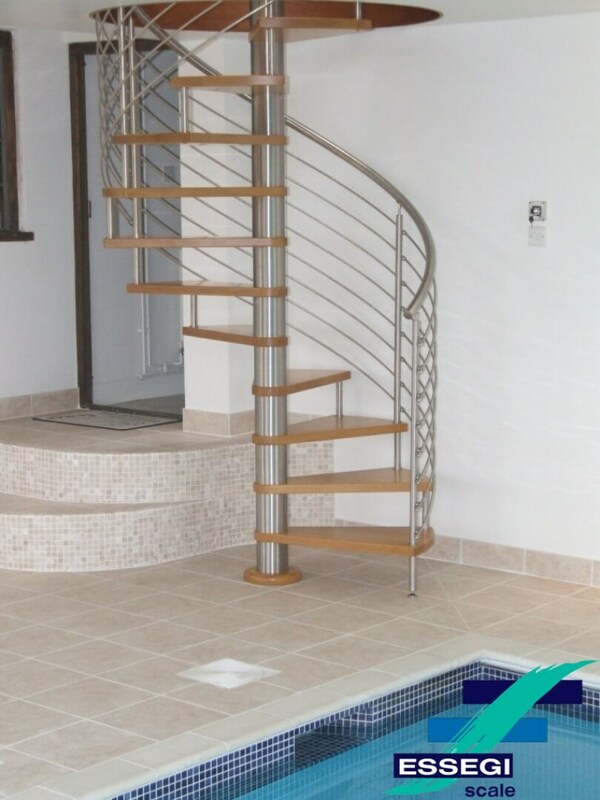 The GALAXY G555 spiral staircase system is entirely bespoke built and offers the chance to customise your staircase both by choice of materials and by picking one of numerous balustrade options. 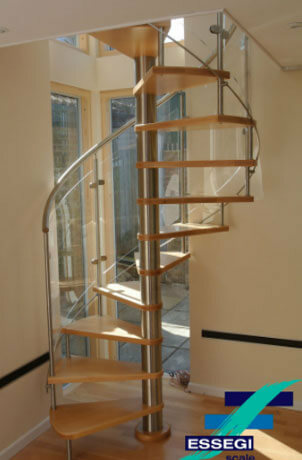 The treads of your spiral staircase can be made from engineered Beech and stained to a variety of colours. A selection of hardwoods can be chosen. 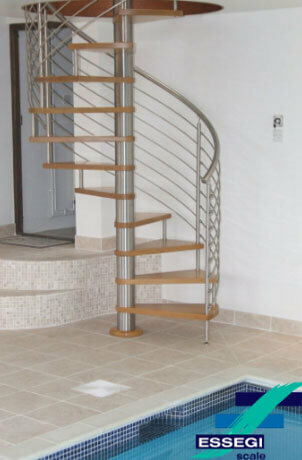 Balustrade is constructed using curved 10 mm Perspex panels that are fastened to 50mm stainless steel newel post.